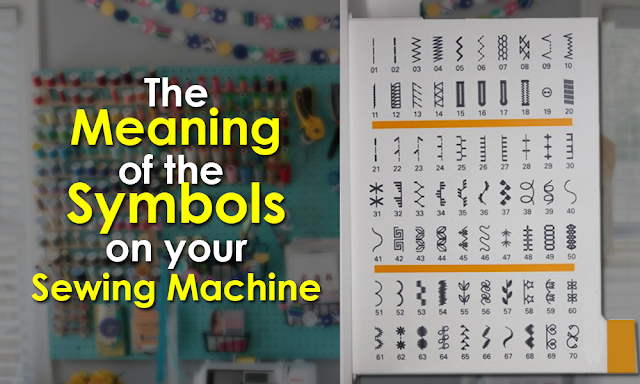 We absolutely hate dull scissors, or scissors with nicks or dings in the blade! Like who does like bad scissors anyway, right? But did you know, you can sharpen scissors at home with sandpaper?! 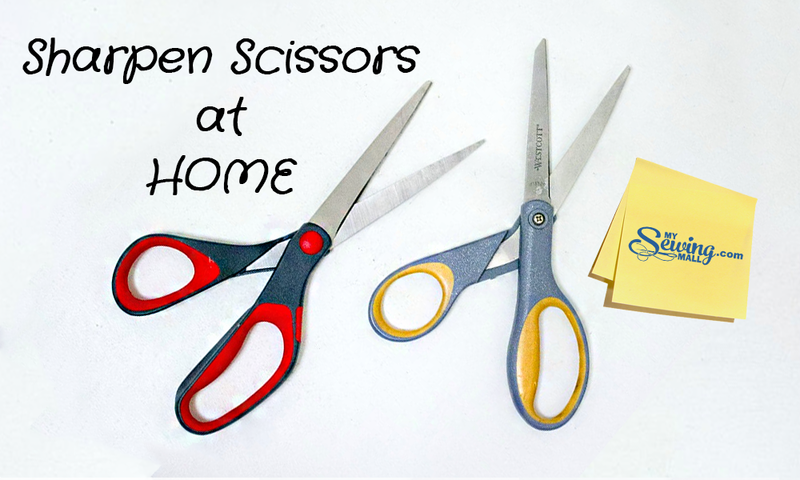 Don’t put up with dull or nicked scissors anymore! 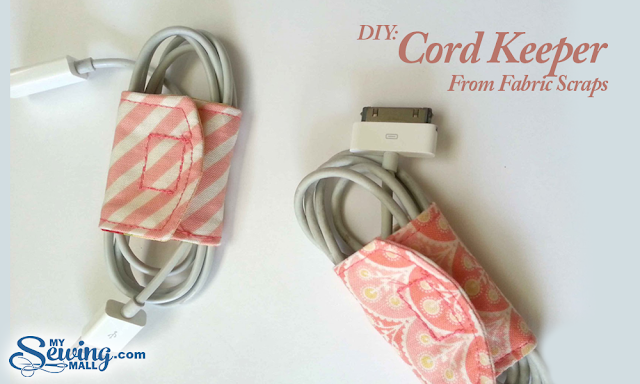 All you need is your dull pair of scissors and a piece of sandpaper! The grit doesn’t matter too much, but the finer the grit, the smoother your scissor blades will be. 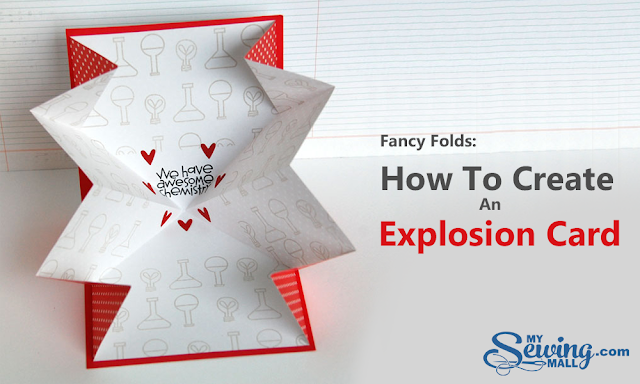 Simply fold the sandpaper in half, rough sides out, and cut through it with your scissors ten to twenty times. The grit on the paper will sharpen the blades right away! Another alternative is sharpening scissors with foil, it works but the foil doesn’t smooth out the blades, it just sharpens them. 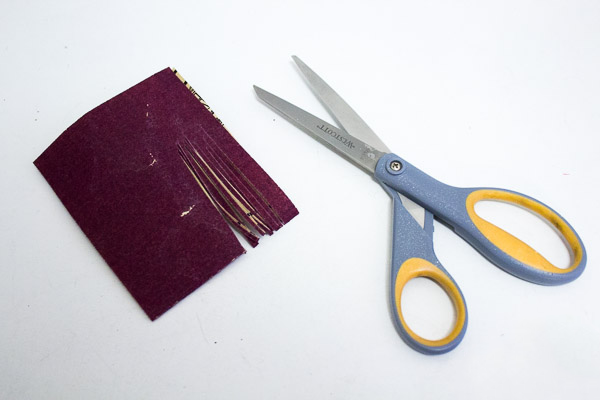 If you're rough on your scissors (cuttings wires and other tough materials with it), the sandpaper is really the best way to sharpen scissors. Not only does it sharpen the edges of the blades, but it also smooths out any nicks and dings. Could your scissors use some sharpening?